Angus Grierson | LGB & Co.
Angus is Managing Director of LGB Corporate Finance and oversees the firm’s M&A advisory and financing activities. He is responsible for the origination and execution of corporate finance transactions and sits on LGB & Co.’s Board of Directors. Angus has substantial transaction experience, having advised clients including listed companies, financial sponsors and owner-managed businesses on a wide range of successful financing and M&A transactions. 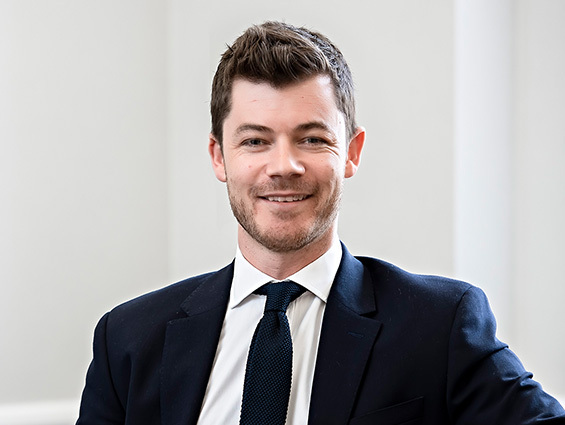 Angus joined LGB Corporate Finance in 2011 and was appointed to the board in 2015. He began his career at Andersen and Deloitte, after which he qualified as a Solicitor at Shearman & Sterling, where he worked on high value, global M&A and capital markets transactions. In 2010/11 he co-founded and ran a successful family ski business in the French Alps. Angus read Law at University College London.